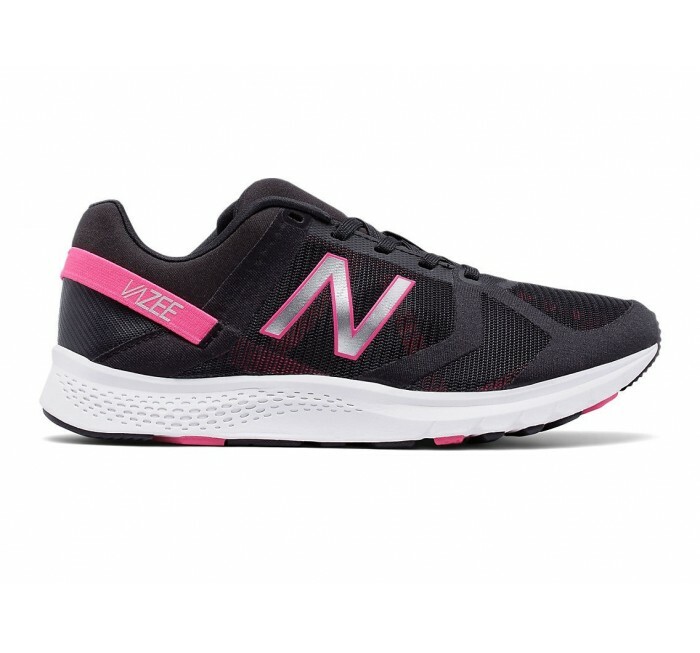 High intensity never looked so good. 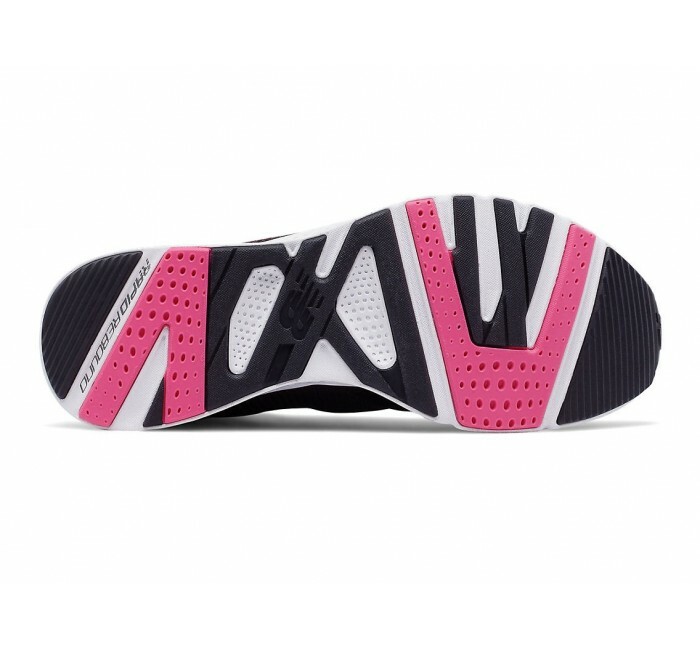 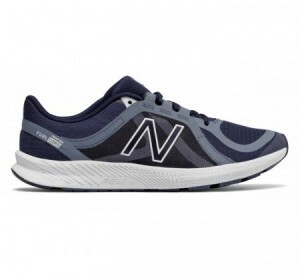 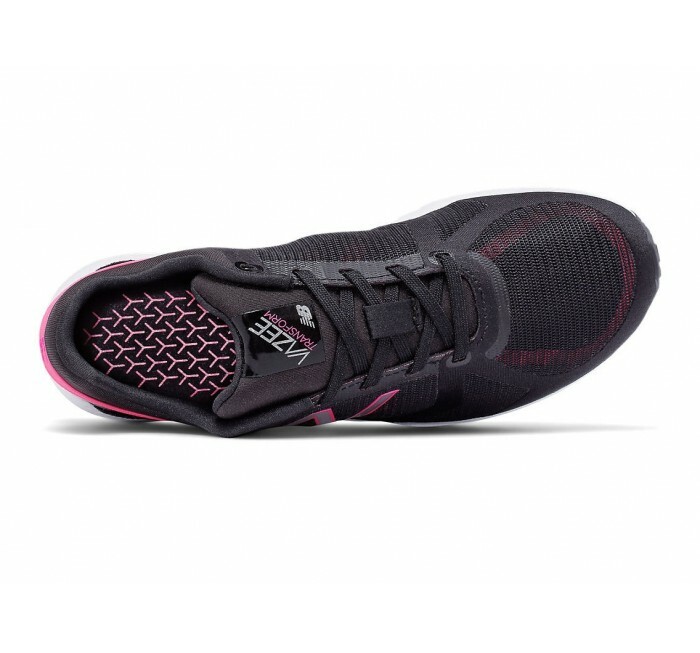 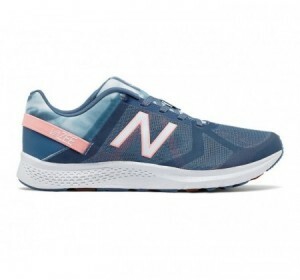 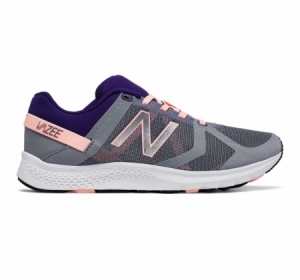 Perfect for your strength/cardio combo workouts, the New Balance Vazee Transform women's training shoe features a multi-layer mesh upper that supports your ever-changing routine. 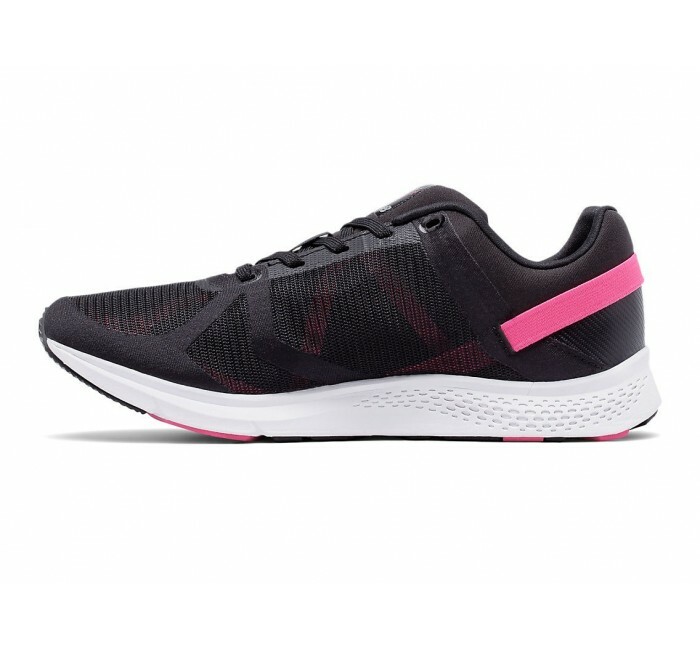 The new Rapid Rebound midsole cushions your workouts and helps inject energy into every stride, while no-sew overlays keep your look sleek in and out of the gym.